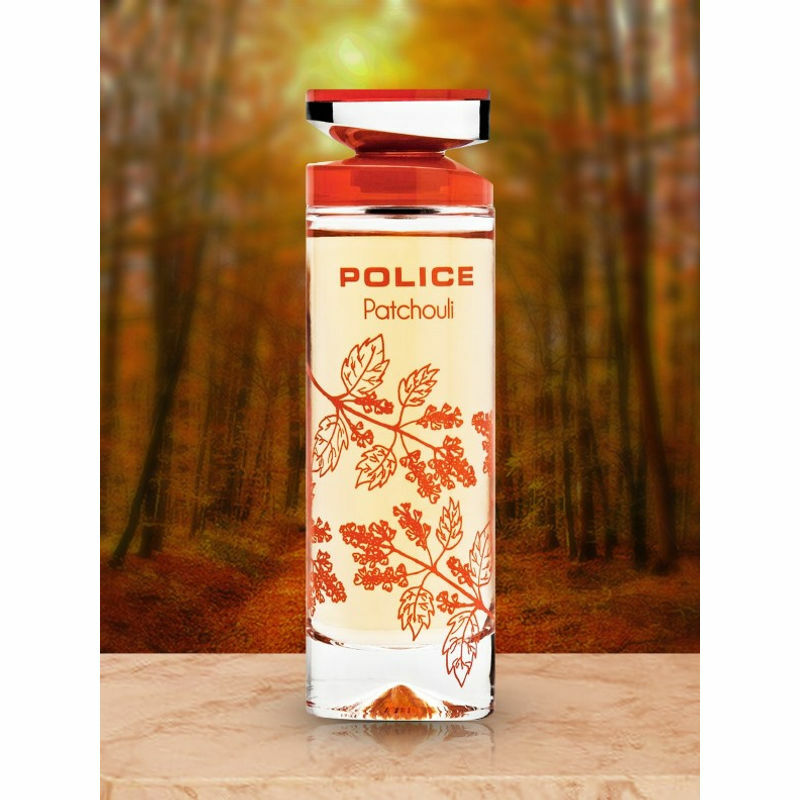 Police Patchouli Femme will surely captivate your senses with it's intriguing warm spicy, citrusy and sensual vanilla notes. 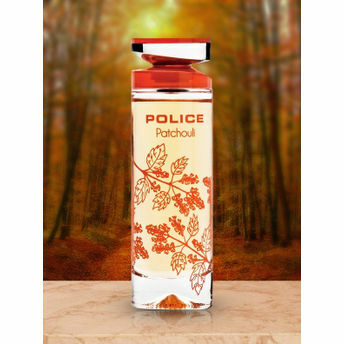 Top notes lead to the warm, comfortable heart of powdery heliotrope and earthy patchouli. The base notes are built around a cloud of rich musk, tonka bean and sweet vanilla, which allegedly evoke the charm and sophistication.